There is something to be said for small moments, especially when those moments exist outside of our comfort zone. 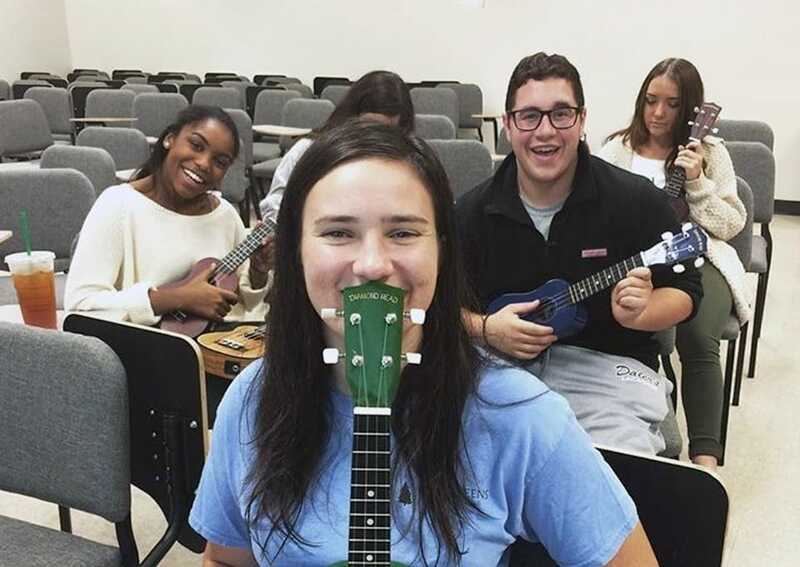 In a curious way, Loyola University Maryland provides the spark that each of its students needs to discover something new. These discoveries exist in thought, action, but most importantly, within self. On a Sunday afternoon, I pulled out the dusty instrument I’ve owned since high school—because I thought it made me artsy—and actually gave it a chance. I now realize that this is exactly what happens when you get involved in something at Loyola. It is a place that breeds new experiences, changes the norm, and encourages branching out. 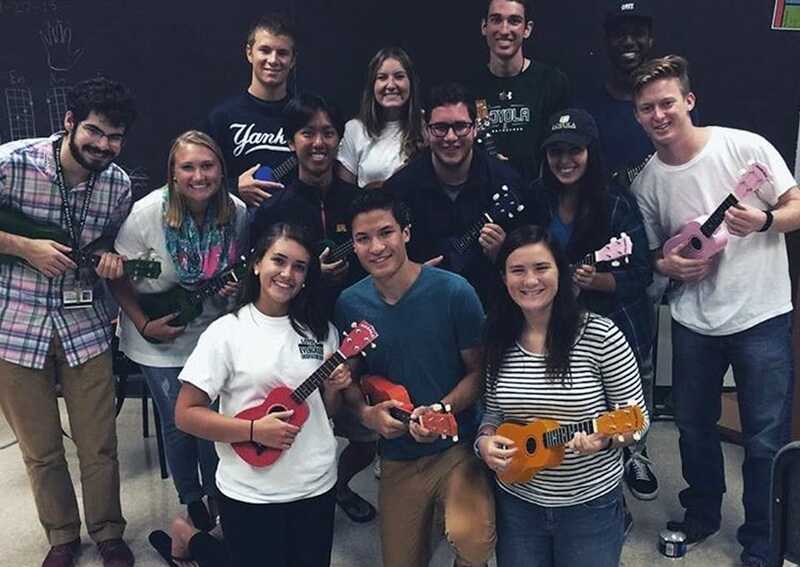 And it's moments like Ukulele Choir that make me realize that as individuals, especially on this campus, we are not defined by the things that we have always done, but more so by the things that we are trying to do. I think anyone can agree that “getting involved” at Loyola goes beyond attending some meetings or working a table in the Student Center. Signing up for something casually or going to an event on a whim might just be the most important random decision you ever make at Loyola. It allows a student to realize parts of him or herself that might have otherwise been unknown. In my own experience, I have discovered what I am passionate about, what I enjoy spending my time doing, and I have found other individuals that share these interests. These things have become the best parts of my conversations, the best parts of my day, and include the best friends I have made at this university to date. 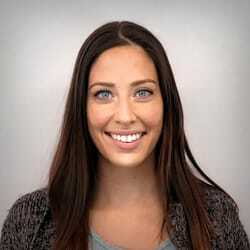 Abby Vitaliano, ’17, majored in communication with a public relations concentration. Originally from Staten Island, N.Y., Abby studied abroad in Rome during her junior year. As a Loyola student, she was captain of the club volleyball team and director of marketing/social media for Loyola’s Ukulele Choir; she also served as an Evergreen student orientation leader. Abby was a member of Alpha Sigma Nu, the National Jesuit Honor Society, and Lambda Pi Eta, the National Communication Honor Society, in addition to Loyola’s chapters of Relay For Life and Action for Autism.